I wonder why Nissan's marketing boffins restrained themselves from labeling the company's new full-size sport-utility vehicle in this way. Is it just possible that someone has recalled the year 1588 and the miraculous tale of Spanish high-seas hubris smashed against the shoals of plucky little England? Not that the analogy is out of place. Japan's successful invasion of the North American auto market is all but complete. 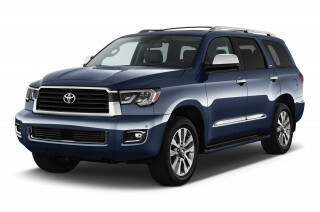 What "all but" remains is that last bastion of Detroit's Big Three automakers, whose dominance in full-size trucks and SUVs is now under withering attack from Toyota and, now, Nissan. 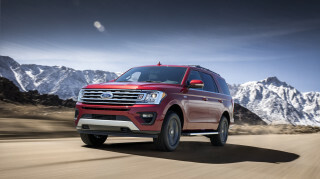 The full-size, eight-passenger Armada sails into view formidably arrayed to put Chevy's Tahoe, Ford's Expedition, Dodge's Durango, and even Toyota's Sequoia under heel. Not so fast. There is nothing foregone about North America's acceptance of the Armada. Enthusiasts and market-watchers will have to wait a bit longer to discover whether it is an all-conquering new paradigm of Japanese design or just another big, heavy, thirsty American truck. One inkling of the latter point of view is Armada's home port of Canton, Miss. Supplied by a V-8 engine plant in Decherd, Tenn., Nissan's spanking new Canton facility is the focal point for a full-size pickup and SUV revolution. Nestled deep behind enemy lines, Nissan is producing the full-size Titan pickup and both the Nissan Armada and Infiniti QX56 full-size SUVs. 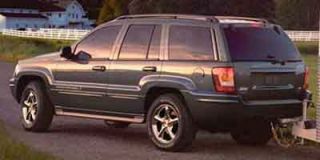 All three are equipped with monster powertrains based upon the 5.6-liter "Endurance" V-8. These are American trucks for American tastes, and it is remarkable how diligently Nissan has plumbed the American psyche for guidance. 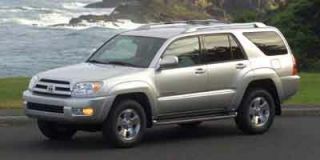 Take Armada's twin-cam powertrain, for example: Power is merely bold at 305 hp; but torque is fantastic at 385 pound-feet. These are heavy-haulin' credentials, which the 9100-pound tow rating fully attests. (An optional tow package is required.) 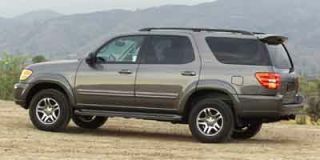 A distinctly American touch is the carefully tuned exhaust note that burbles encouragingly within the cabin of the Armada, even as it bla-a-a-ts threateningly at the bystanders it passes on its way. 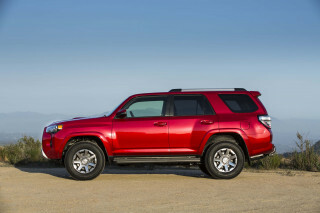 Most all-American by far are the fuel economy ratings of 13 mpg city and 18 mpg highway. 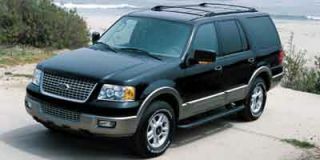 These results are nothing short of dismal, of course; and they rival Ford's Expedition for Worst in Class honors. But what bare-knuckled Yank would trust an Asian interloper that couldn't drink up like the best of 'em? Within a chunky exterior that appears chiseled out of block granite is a truly cavernous interior with room for eight in standard trim. Opt for second-row captain's chairs if you only need room for seven. Either way, Armada's interior space is exemplary. Both second and third rows fold completely flat, yielding progressively larger cargo space ranging from 20 cubic feet behind the third row, 56.7 cubes behind row two and 97.1 cubes with all seats folded. That's not the end of the story, however. Everywhere you turn, at every seat position, there's a proliferation of cubbies and crannies and cupholders and consoles like you've never seen before. There are holders for other holders, as with this little swivel panel that arcs out of the driver's central console into a deep storage bin. It'll grasp a Big'n Slurpie, that's for sure; but it could probably hold upright a desk lamp as well. 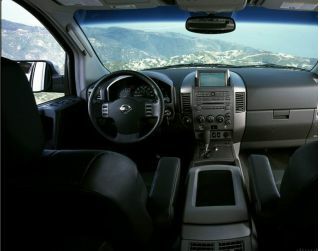 Driving position in the Armada, although high, is very comfy, particularly with the assistance of adjustable pedals. The five-speed automatic transmission is very well mannered; and although it isn't technically a clutchless "auto-manual," it does have a neat "gated" shift pattern that makes it easy to click into and out of overdrive. The optional automatic four-wheel-drive system on the Armada SE combines both ease of use with excellent "crawlability" in 4WD-High and 4WD-Low modes. 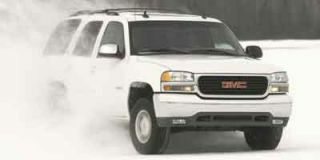 Otherwise, 2WD is the default choice for the sake of mileage. Four-wheel independent suspension of the sophisticated double-wishbone variety is a real plus, as are the anti-lock disc brakes at each corner. It must be said, however, that this degree of wheel articulation makes its best impressions on irregular, off-road surfaces. While cruising highways or navigating suburban neighborhoods, no amount of racecar suspension can disguise the fact that Armada is a big 5300-pound box of steel on four 18-inch wheels. It is a lumbering beast. I appreciated, therefore, the radar parking-assist feature that "filled in" significant blind spots when backing the Armada into a parking space. And the combination of standard front airbags and front-to-rear head curtains was quietly reassuring. (Front-row side airbags are an option on the SE). I was less enamored of the curiously placed and shaped interior door release. Lurking in the shadow of the armrest, it appears to be a fixed hand-hold when, in fact, it's meant to be levered upward. The Armada's all-American status is best assured, unfortunately, by two circumstances that are surely unintentional flukes. A rattle of wires, or some such, under the cowl that surmounts the driver's instrument cluster provided annoying accompaniment during random stints of driving. And an eyebrow-raising, hollow "clang" of metal-on-metal when raising and lowering the rear hatch evoked those urban legends of screwdrivers lost within body panels along the assembly lines of 1970s Detroit. In designing for the American market, I wouldn't think it'd pay to copy the Big Three's slovenly quality-control reputation — particularly since those days are mostly gone. 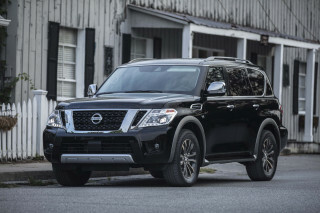 While not invincible, Nissan's Armada is impressive. Even more importantly, it has arrived. 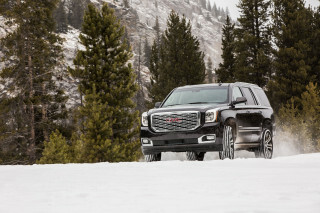 The full-size truck and SUV domain is no longer an insular American fiefdom. Nissan's big SUV is here to stay, but it will take more than an Armada to change the course of America's unfortunate, enervating appetite for heavy metal. 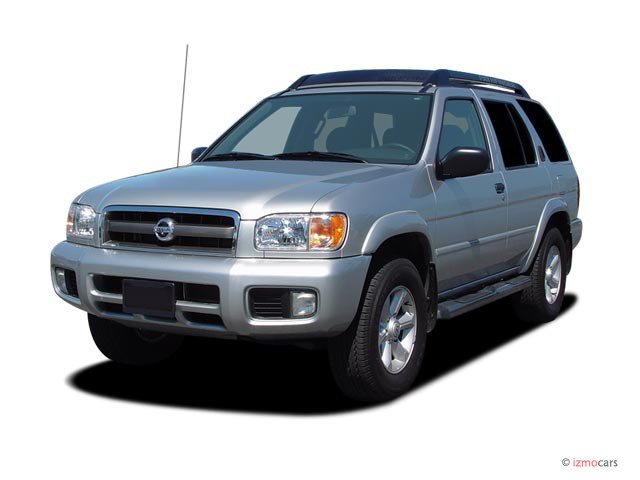 Looking for a different year of the Nissan Armada?